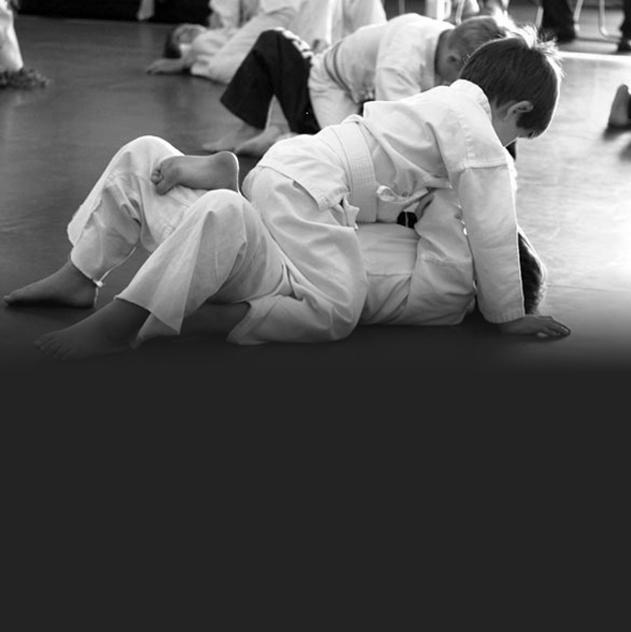 Brazilian Jiu-Jitsu is not just one of the programs we offer, it is who we are. 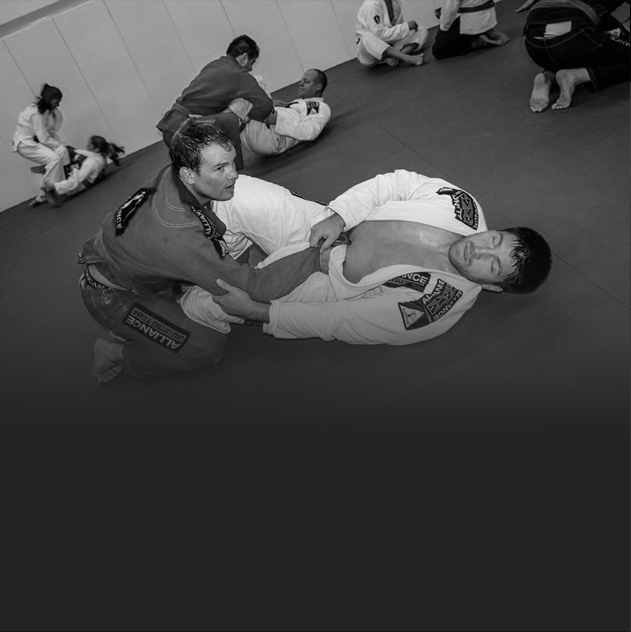 We focus on the art of Brazilian Jiu-Jitsu to bring the highest level of instruction to you in a professional, friendly environment. Whether you’ve never trained or have years of experience, Alliance Jiu Jitsu MN adult programs are tailored to all skill levels, you’ll always feel challenged, but you’ll never feel lost. Join us today for a complimentary week, meet our instructors and our team, see for yourself what separates Alliance from all others. 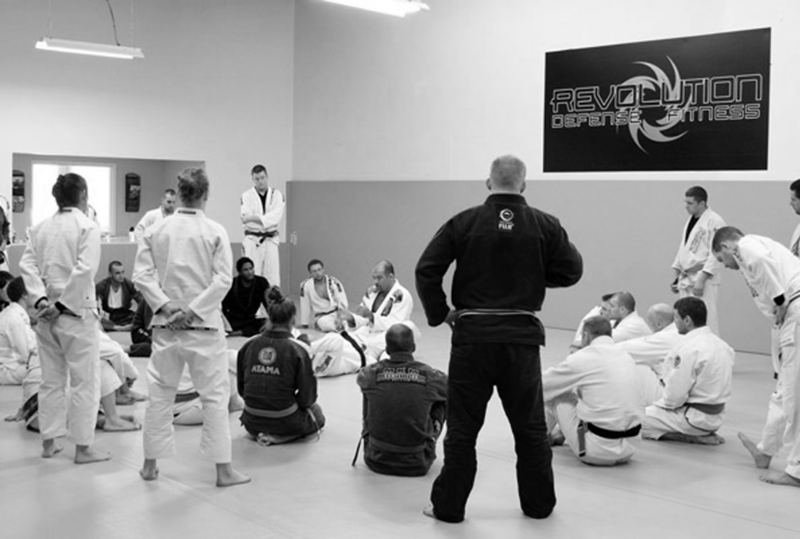 This class is simply not a Brazilian Jiu-Jitsu class for women. The Alliance Jiu-Jitsu MN Women’s Program is designed for the needs of this specific population focusing primarily on self-defense and fitness. Our youth program emphasizes the basic development of the child’s physical, emotional and mental well being through the integration of physical education, self defense and martial arts training.